What do you do when you get the chance to bring back an actress who, in just three short years during the early 90&apos;s, managed to create a character just a popular as soap superstars who have been on your soap for decades? Apparently if you&apos;re the brass at Days of Our Lives, you let an abysmal writer pen dreadful, out-of-character stories for her and then decide not to renew her contract once you finally grow a pair and decide to fire said abysmal writer and bring in people who hopefully could get through all the lessons in Hooked on Phonics. If you&apos;re Crystal Chappell (who announced via Twitter DAYS wasn&apos;t renewing her contract)however, you realize you&apos;ve dodged a bullet—being much too smart and talented for this ish—and focus on continuing to create the niche webisoap content your diehard fans want. The future will still be webivised. 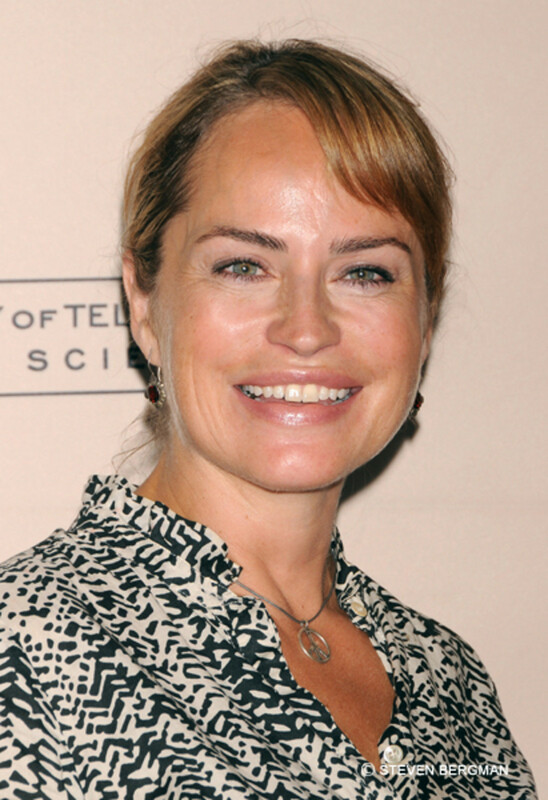 DAYS' Sorel on Burying Crystal Chappell Alive: "I Didn't Murder Her! She Did Have Some Air"